SKU: 363113272963. Category: Letting Go®. 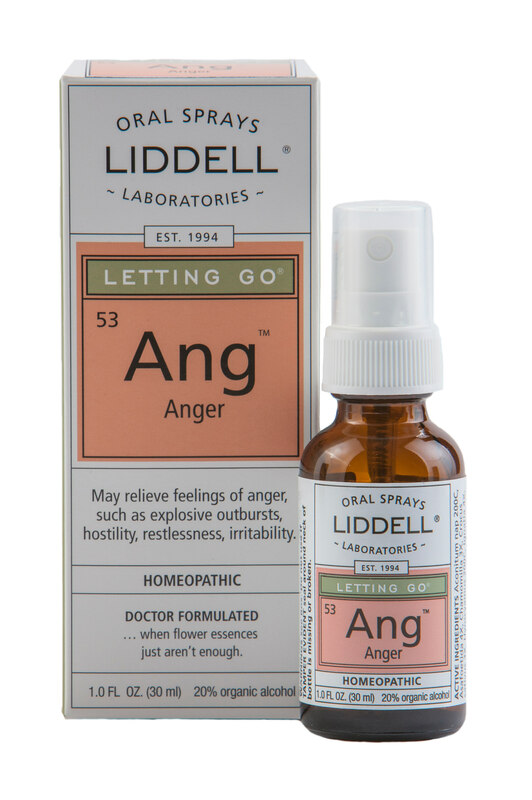 Tags: Anger, homeopathic, Liddell. Liddell’s Anger homeoapthic spray may relieve feelings of anger, such as explosive outbursts, hostility, restlessness, and irritability.